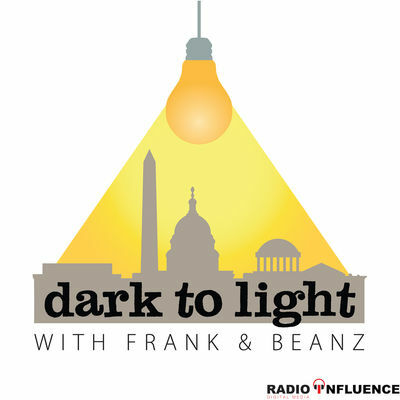 The Bowl games, including the Playoff matchups are upon us as is the end of the regular season in the NFL so veteran scout/coach Chris Landry takes you through all the key factors in all these games to get you ready for one of the best football weekends of the year. 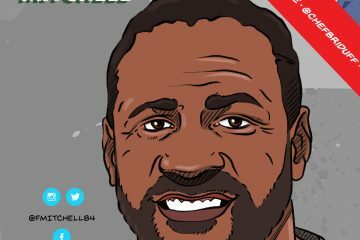 Also, he answers your questions about various topics around scouting, NFL playoff history, Emmitt Smith’s recruitment, how the University of Miami program was built, and much much, more. 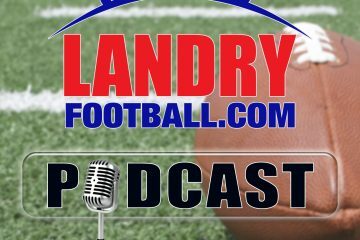 Join us for a Holiday edition of the Landry Football podcast. 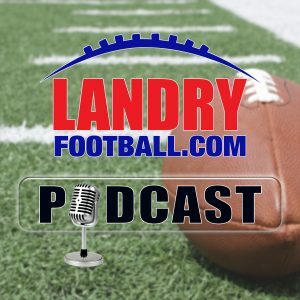 Follow Chris Landry on Twitter and make sure to visit LandryFootball.com! 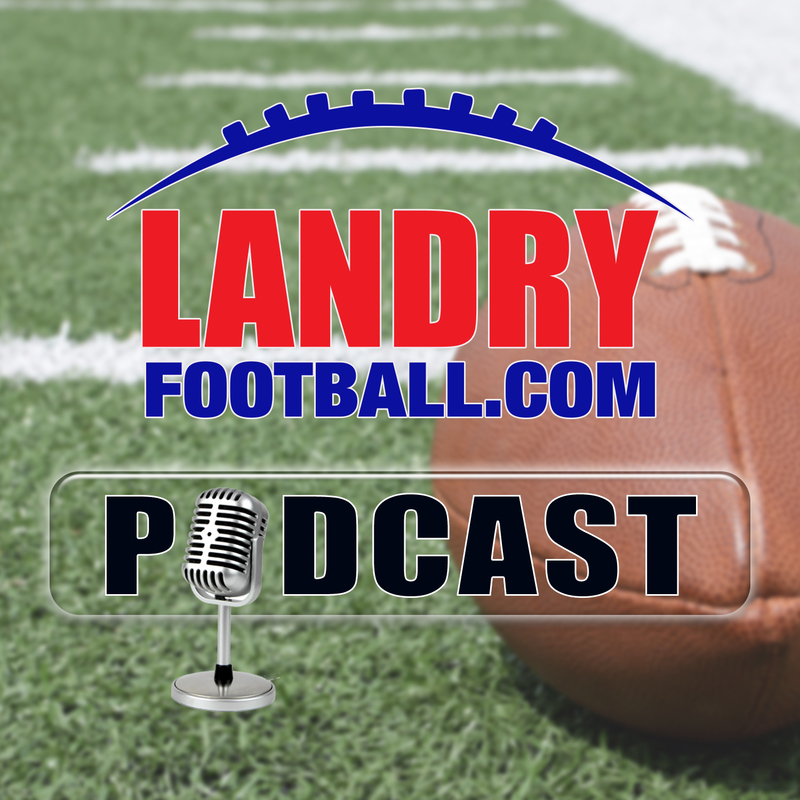 Subscribe to the Landry Football Podcast on Apple Podcasts, Stitcher, TuneIn Radio, and Google Play.